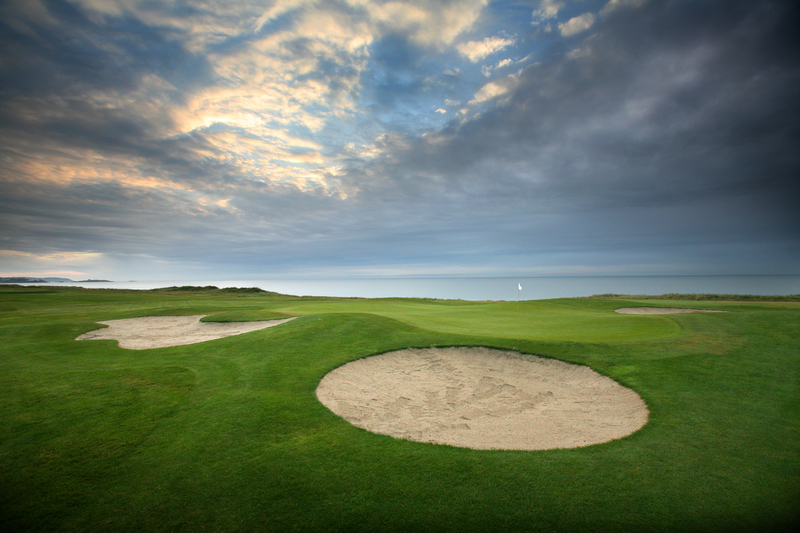 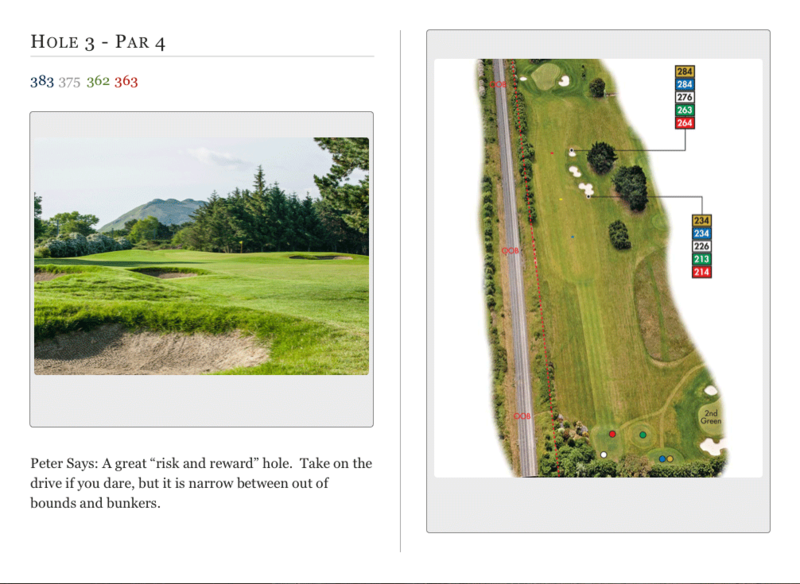 A unique Irish golfing experience, Woodbrook represents a challenge to be met weekly or just occasionally, but always enjoyably. 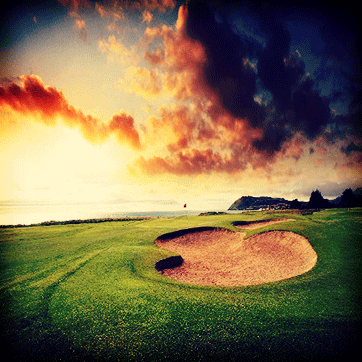 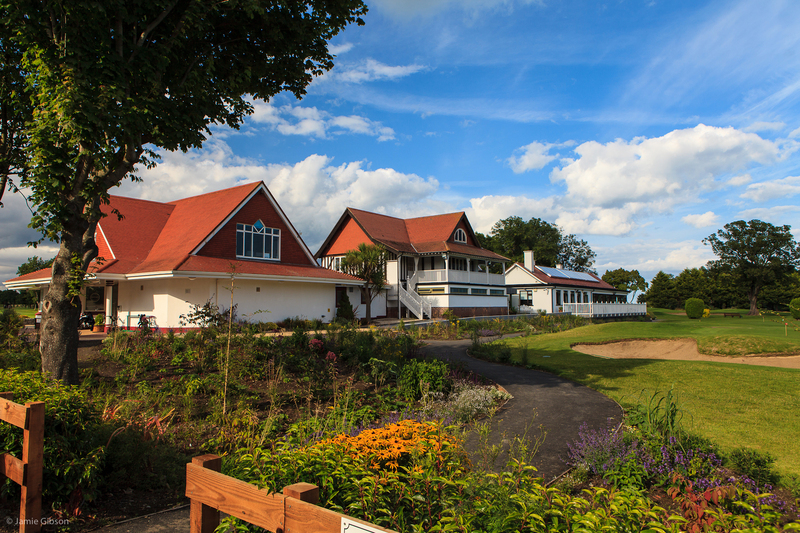 Over the years, many thousands of men, women and youngsters have enjoyed what Woodbrook Golf Club has to offer, and today a membership, which is more than double the original figure, continues to enjoy these facilities. 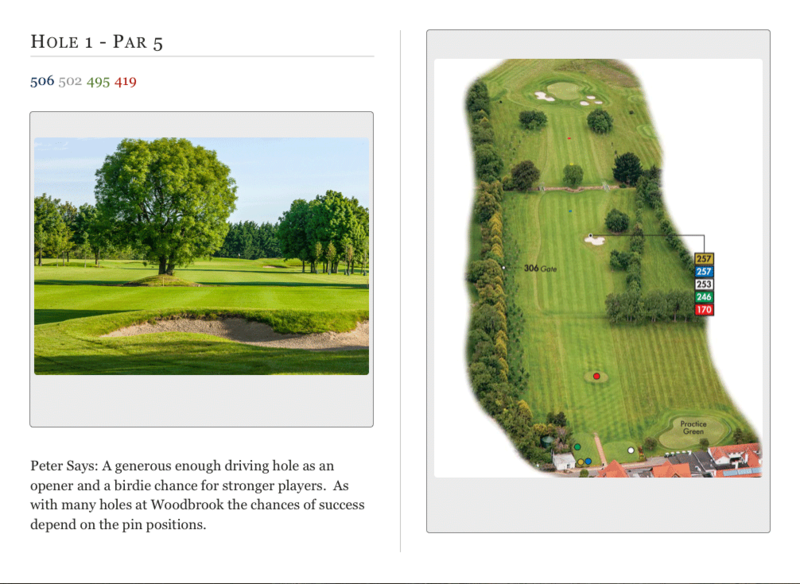 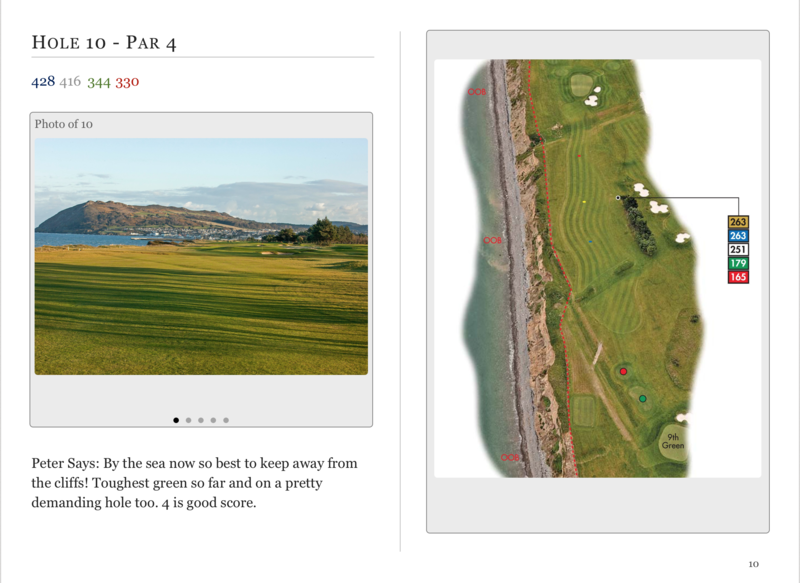 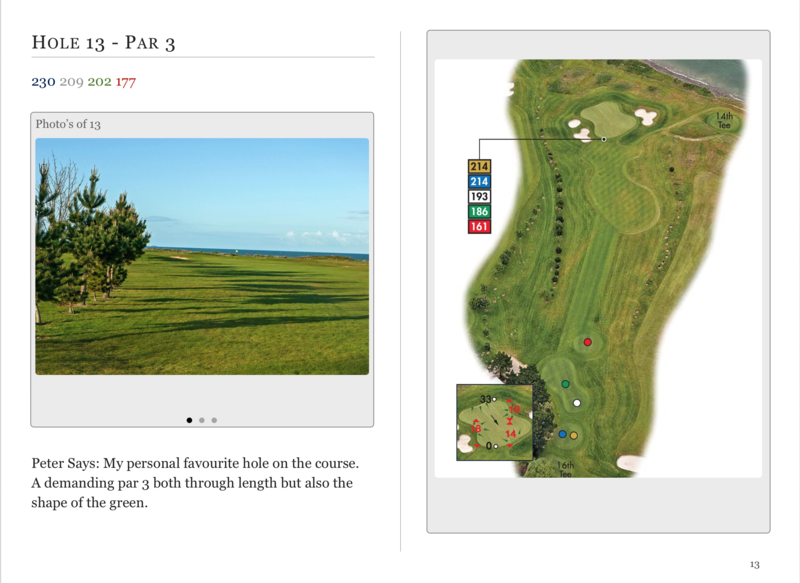 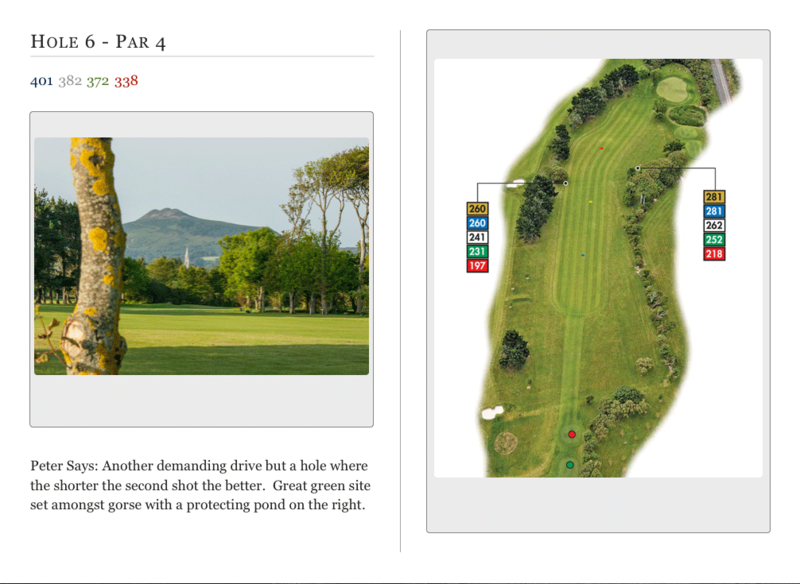 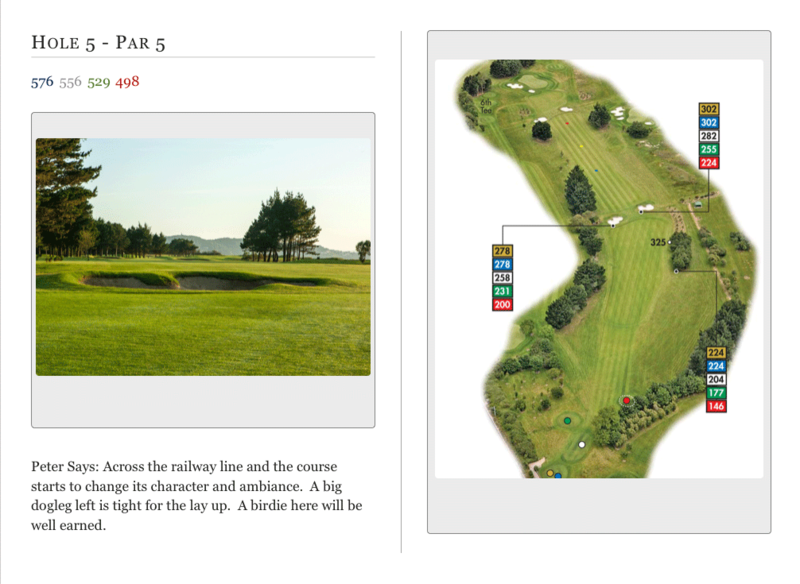 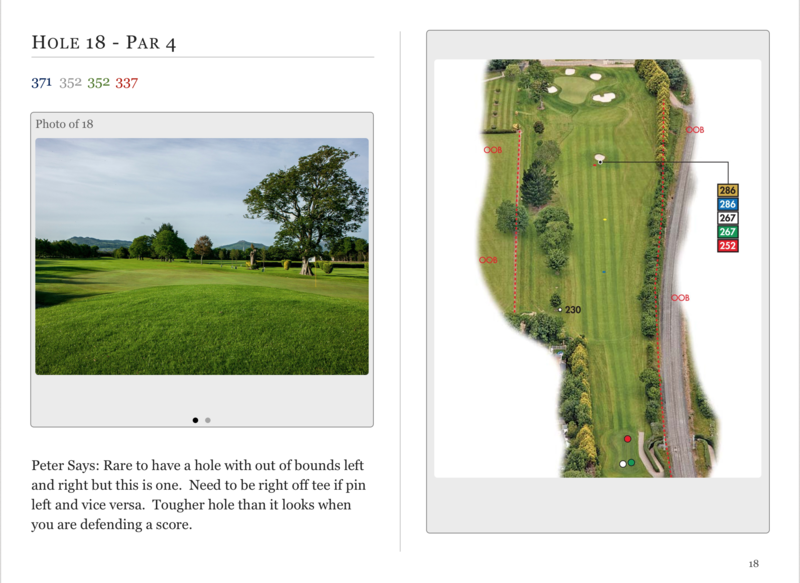 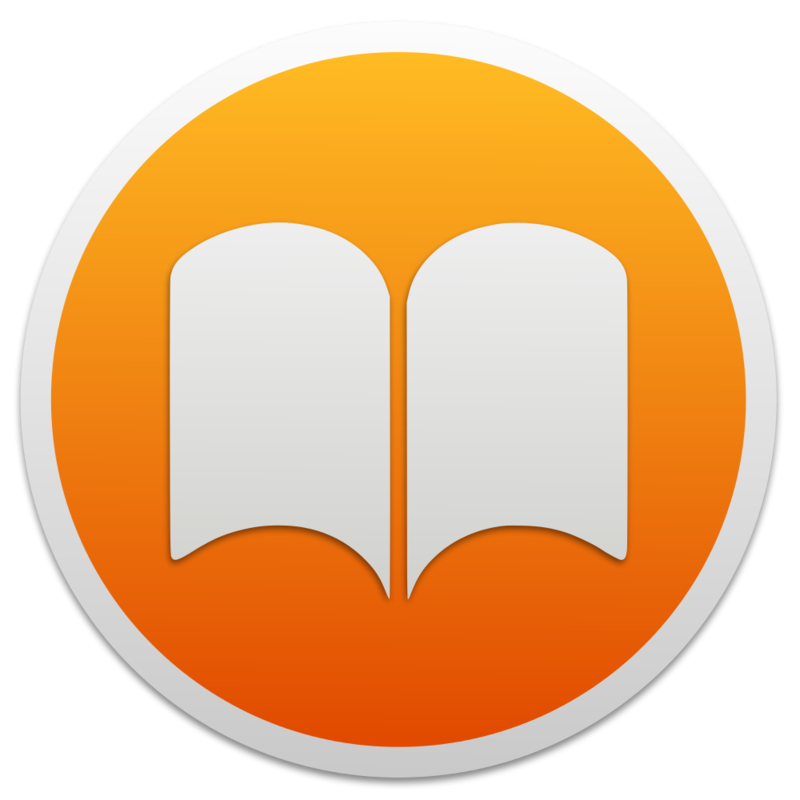 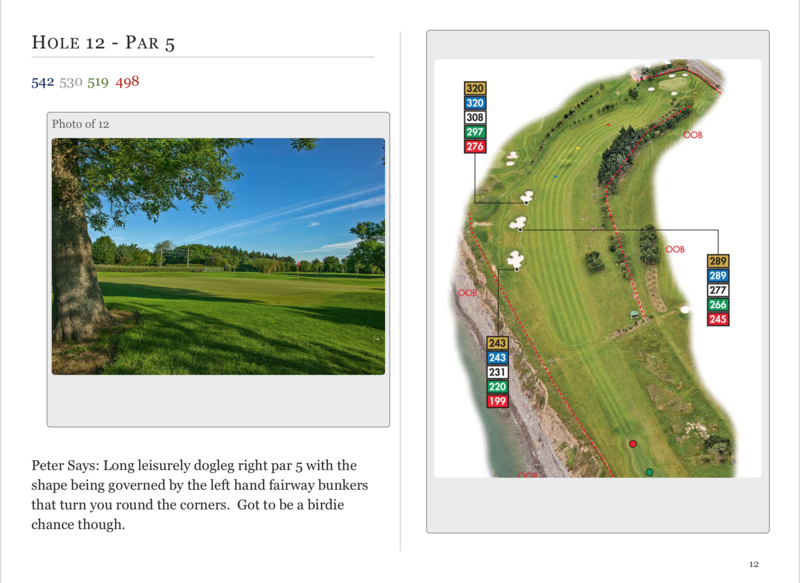 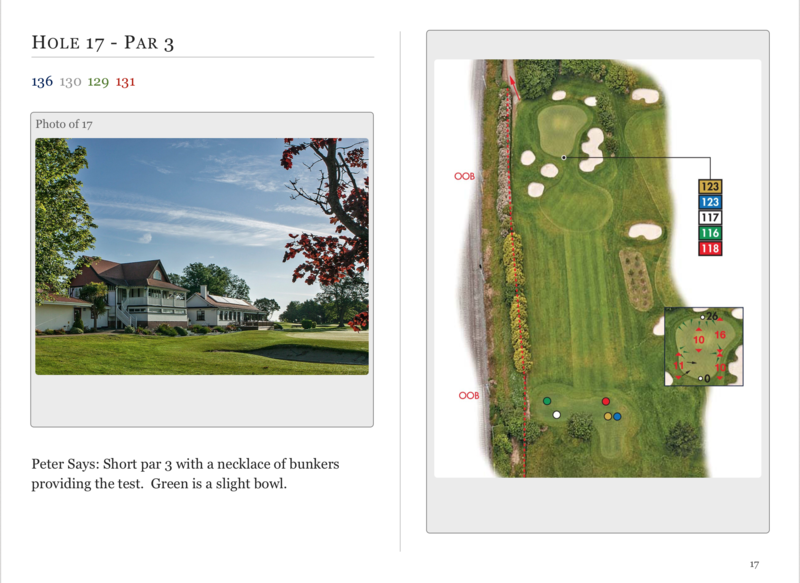 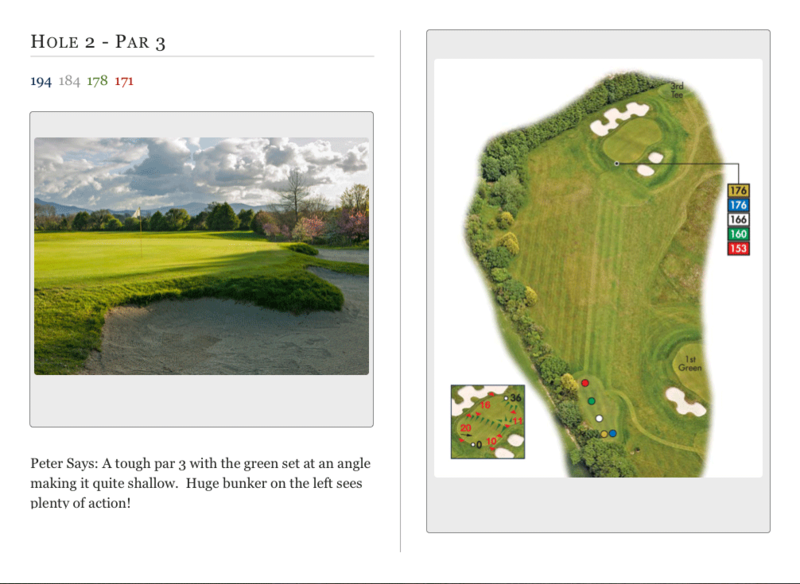 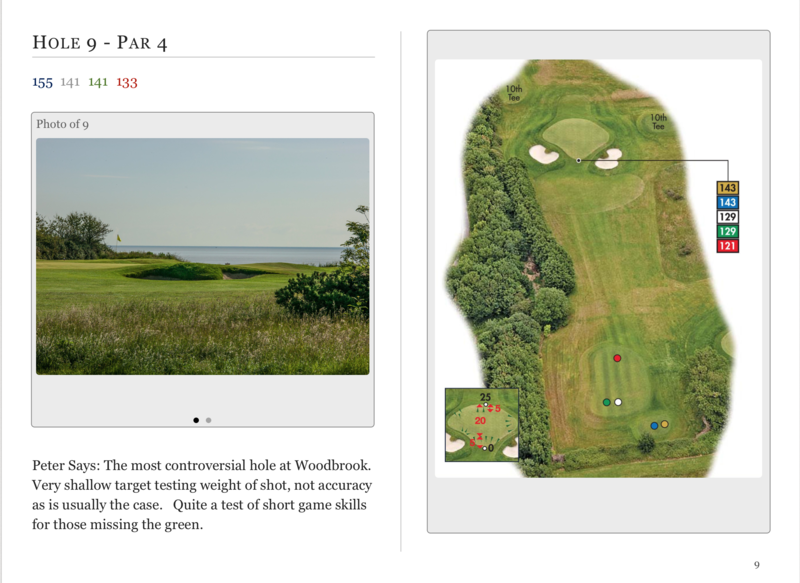 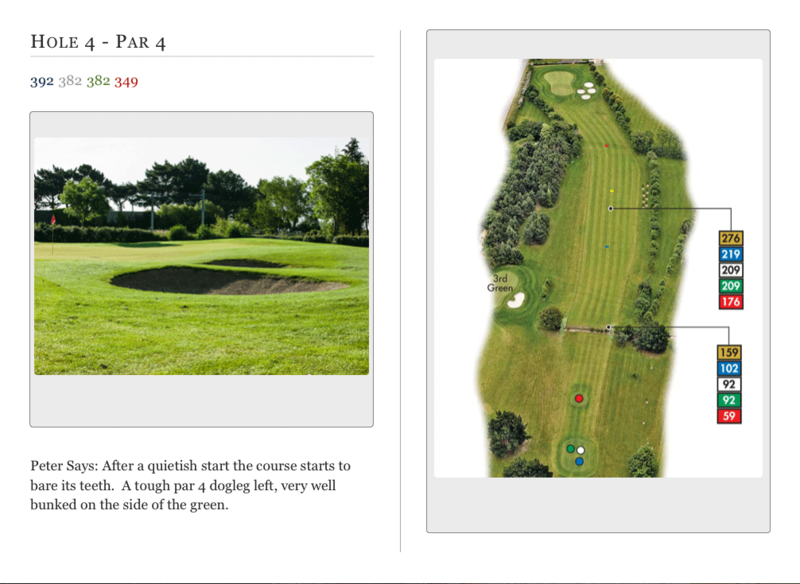 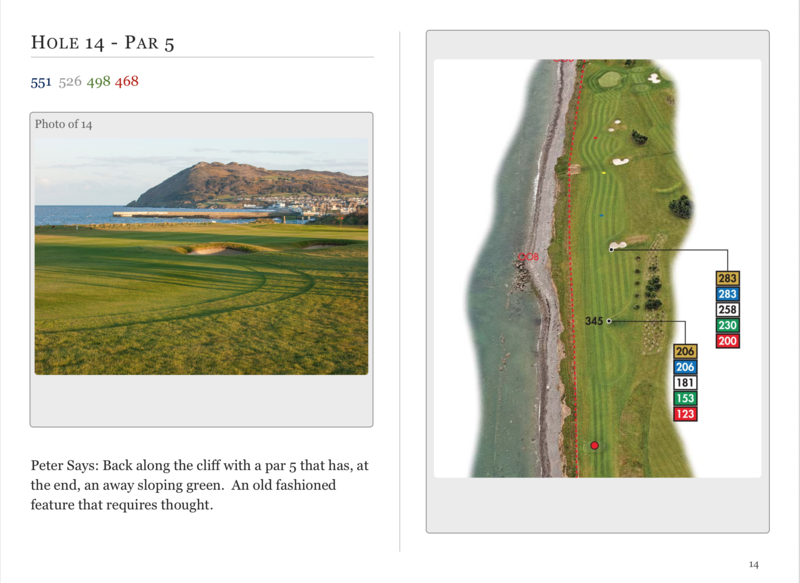 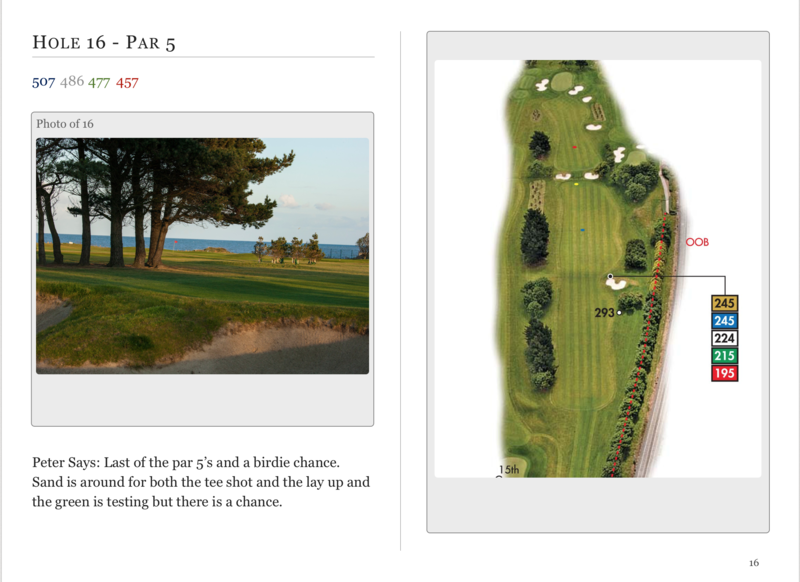 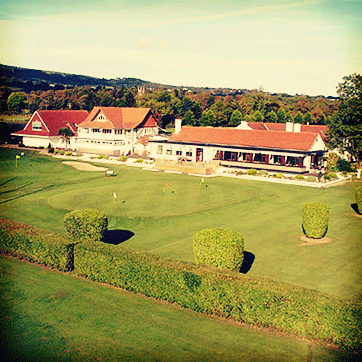 Woodbrook has it’s own course guide available for free on the iStore in iBook format. 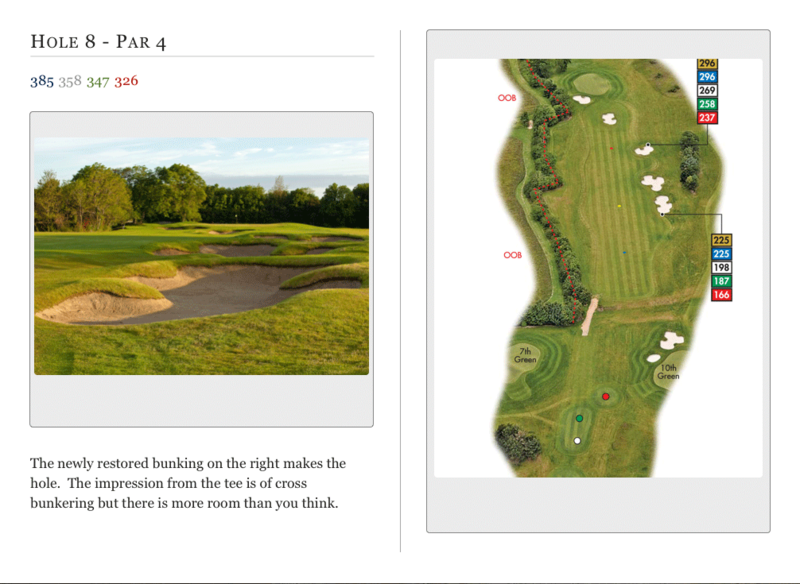 The book by Jamie Gibson gives an overview of the course hole by hole and offers tips from professionals including former Walker Cup Captain, Peter McEvoy. 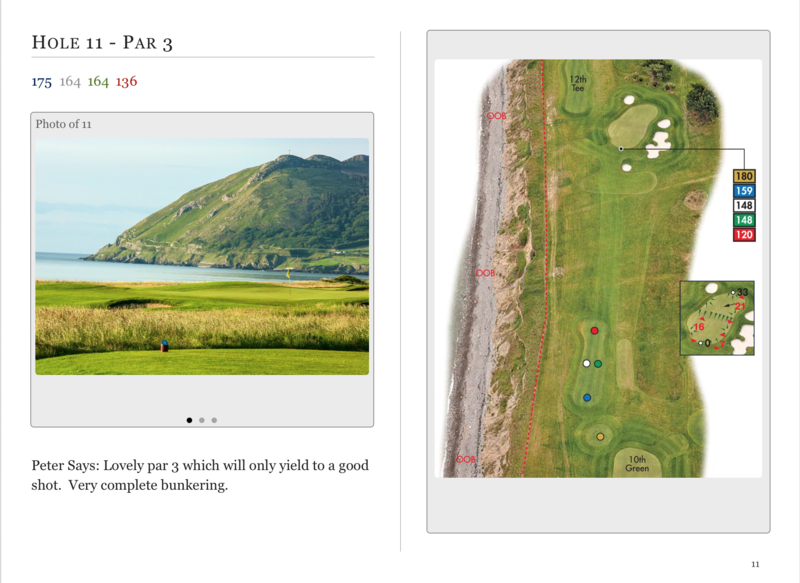 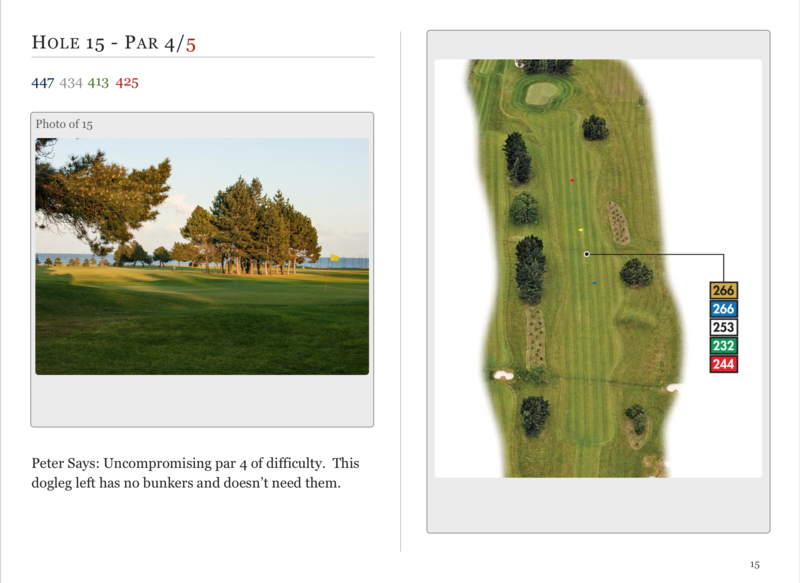 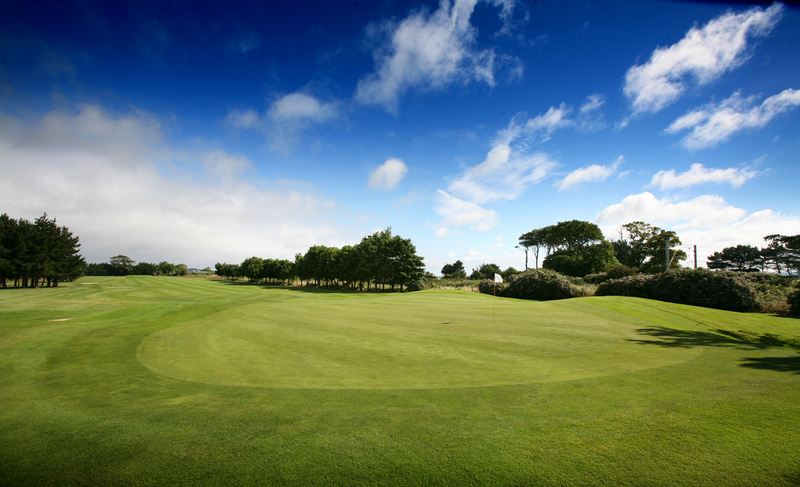 It’s a useful tool for golfers of all skill levels taking on the Woodbrook course.